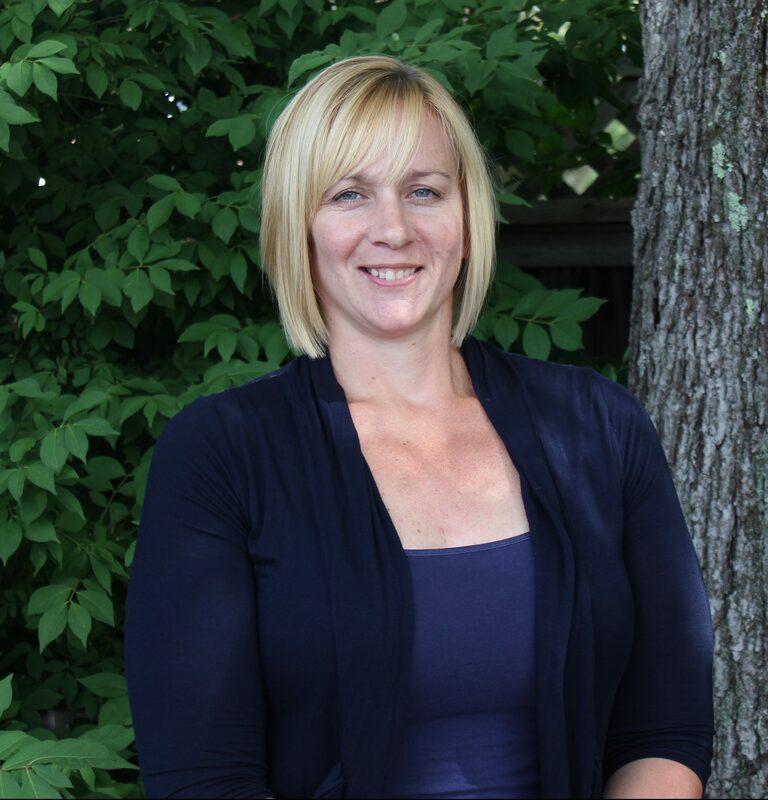 ESP Auto Inc., Meet our Team: April Judd | ESP Auto Inc. I have an Associates degree in Small Business Management. I love spending time with my husband, Albert, and my 2 beautiful daughters, Erin & Savannah. I also spend a lot of time volunteering at my daughters’ school. And in my free time, I like to go biking, going to the park, and checking out fairs together.